1. 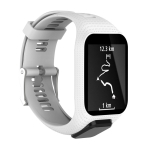 Compatible For TomTom 2/3 Series; Size about Band,Length: about 25cm / 9.84in Width: about 25mm / 0.98in. 2. Featuring massive perforation, this band has enhanced breathability and ventilation which help cool air go through when your workout heats up. Always keep your wrist cool and avoid suffering sweat and stuffiness. 3. 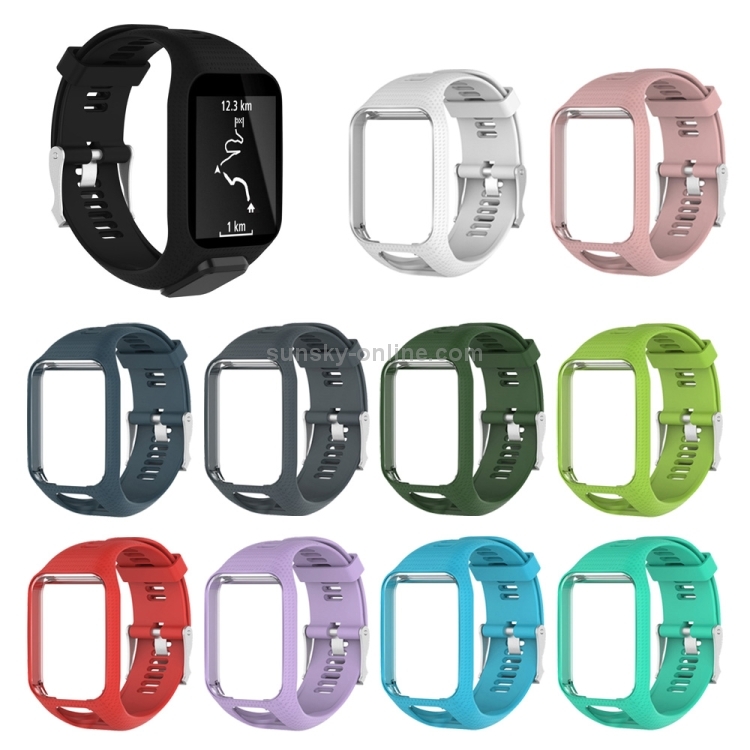 11-Color for your choose,brighter shade inside the band delivers an extra pop of color, which looks cool and sleek. the band is a perfect compliment to your personal style. 4. 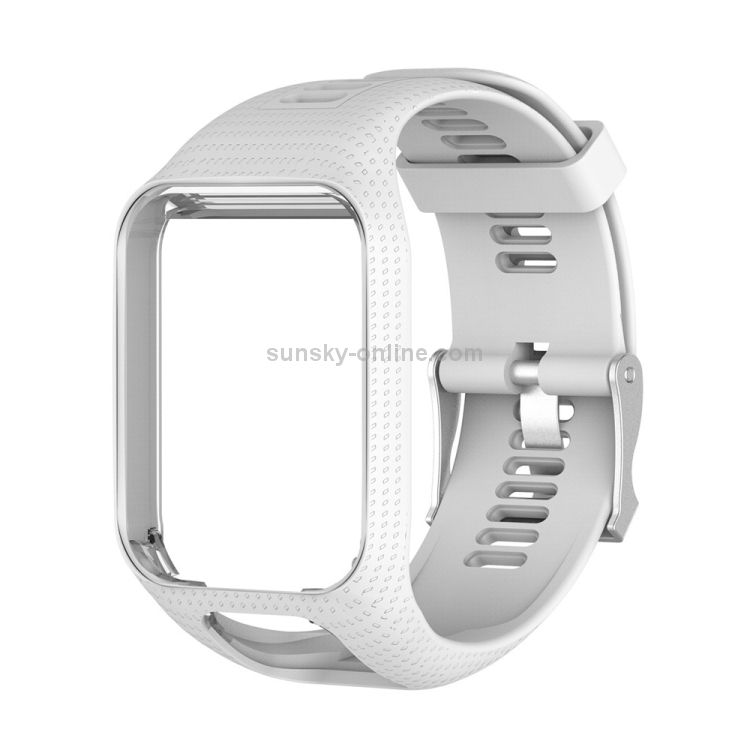 Using high quality soft silicone material,protects your smart watch from dirt and scratches and secure while running, dancing or working out, perfect for daily and nightly wear. 5. Perfectly fits to TomTom. 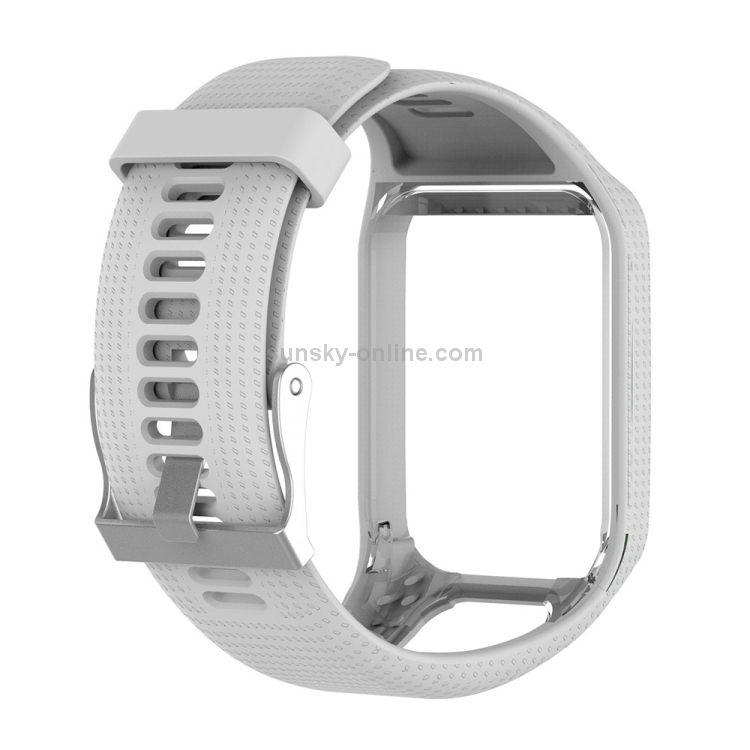 Easy to install and adjust the size according your wrist,Lightweight and sweat resistant. Premium material can prevents skin from irritation. Very soft and comfortable to wear.